When planning a trip abroad, there are many things that will likely be on your packing list and a travel medical insurance policy should always be one of them. However, shopping for the right plan can be a bit overwhelming as there are various products to choose from. 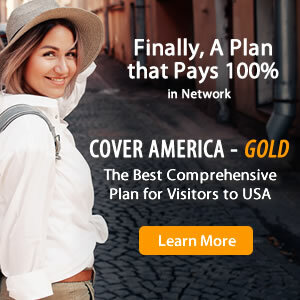 Two plans that you will likely come across while shopping for a policy that best fits your individual needs are ChoiceAmerica and Inbound USA. While both of these plans do possess many similarities, they are also very different and the first step to making a well-informed purchase begins with identifying the components that set them apart.